Lowell Elementary, where our children go to school, recently received a large donation of rare and limited edition Barbies. Because the barbies are more collectors items than play dolls, Lowell is trying to sell these items to raise funds, and they will be for sale at the upcoming Half-Pint Resale. 100% of the proceeds from the Barbie sales will support Lowell Arts Programs. The barbies will be selling for about 1/3 of their value! 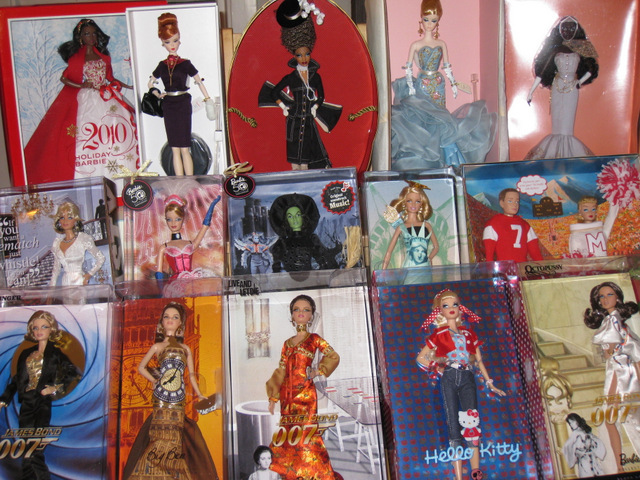 You can see photos of some of the barbies, as well as download a flyer here.